Supporting entrepreneurial creativity and building smart city solutions. 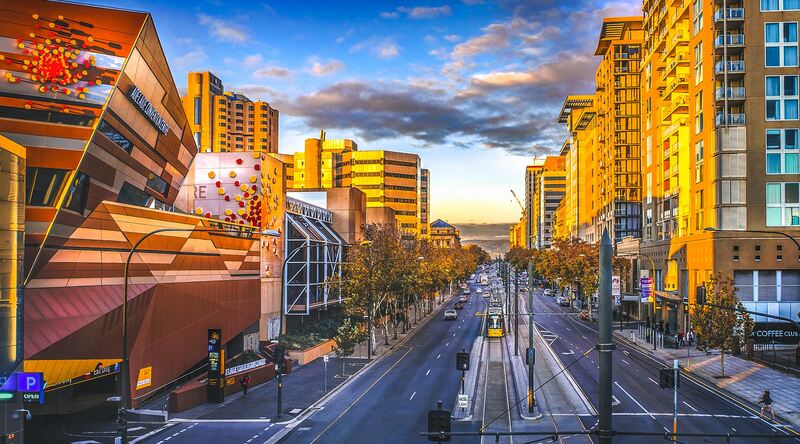 Adelaide Smart City Studio is a catalyst for innovation that connects people and ideas to make Adelaide the best future city in the world. 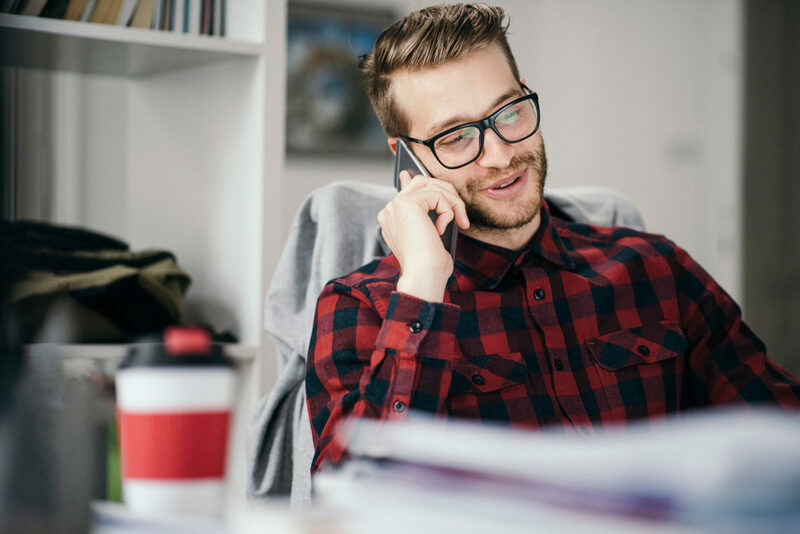 Entrepreneurs and start-ups can get access to technology advice and support from some of the world’s leading technology companies and introductions to Government and Council infrastructure and data to build and pilot compelling smart city solutions. Want to know more about Adelaide Smart City Studio?